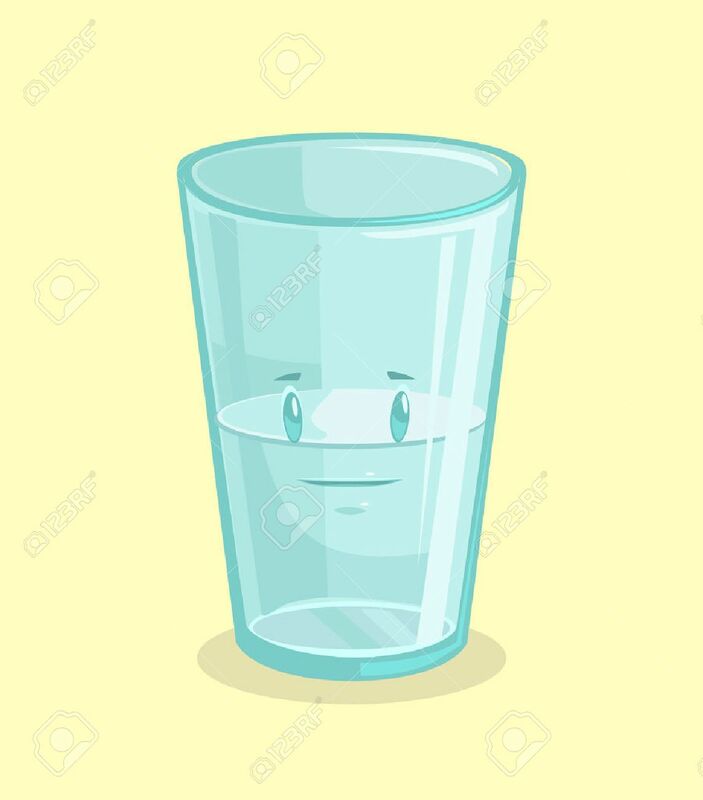 Half Full Glass Of Water. Vector Flat Cartoon Illustration Royalty Free Cliparts, Vectors, And Stock Illustration. Image 59015895.